“We would like to thank each and every one of you for your contributions, which helped us close the token sale faster and secure funding for our roadmap milestones. We expect to go online with our BDT Blockchain in the next two to three weeks,” said Tobias Graf, CEO, and Founder, Bitdepositary. 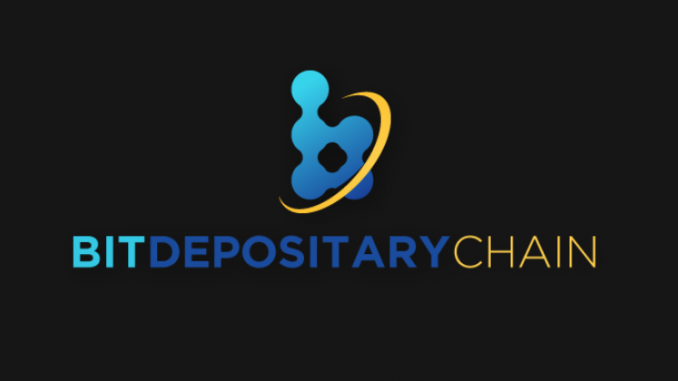 Bitdepositary is heralding a new future for crypto banking with a zero trading fee exchange and an Investors and Voting process for token generation events. With business vetting by legal and financial experts and votes given by the community, investors will get to know which blockchain projects are trustworthy so as to stay protected from scams. Investors will also get a voice in crypto-projects. Bitdepositary offers 25% more tokens on pre-investment in token generation events made with BDT. Other features include an integrated payment solution with a credit card, a secure and lightweight multi-coin wallet, and an easier way to invest in ongoing, upcoming and concluded coin offerings with up to 25 different currencies.